I Can Be on TV? Record your video comment on today’s featured CBC News story. 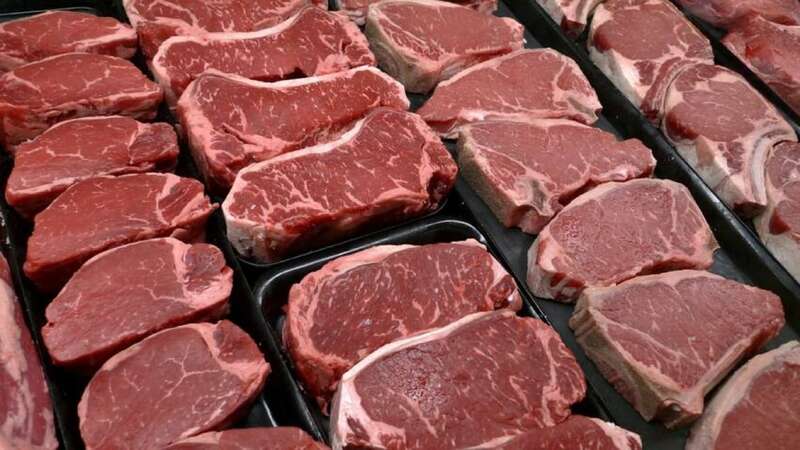 Is it time to slap a 'sin' tax on meat?